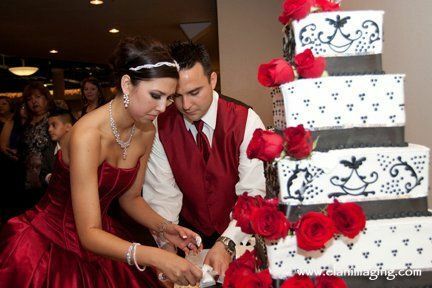 The Red Oak Ballroom - San Antonio is a ballroom hosting wedding celebrations for couples in the San Antonio, Texas area. 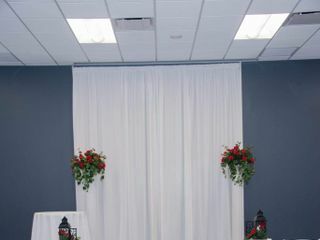 This venue offers space for ceremonies and receptions, with tray ceilings overhead and an elegantly wallpapered column that matched the wallpaper throughout the room. 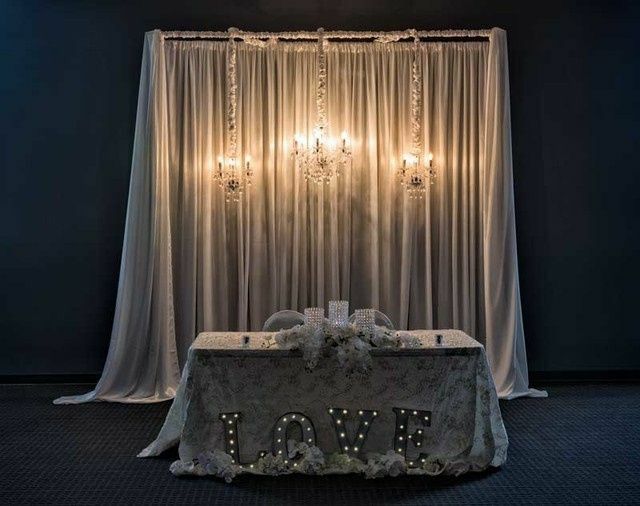 Couples will find this ballroom 15 minutes from the San Antonio Museum of Art. 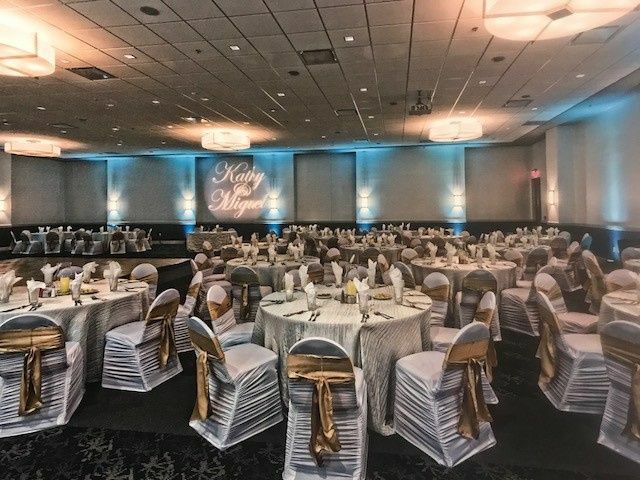 This venue welcomes up to 480 guests to a couple's wedding. It features two ballrooms and a foyer with natural stone flooring. 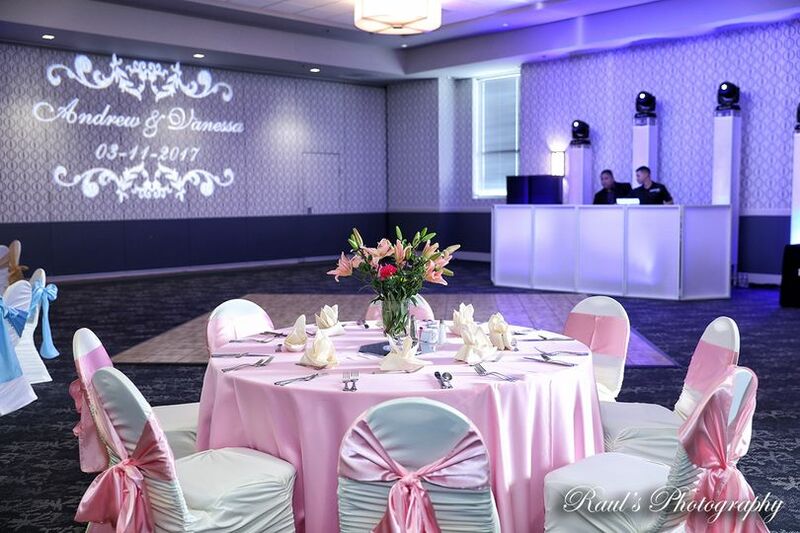 The first ballroom, Red Oak Ballroom A, is smaller and seats only 230 guests. 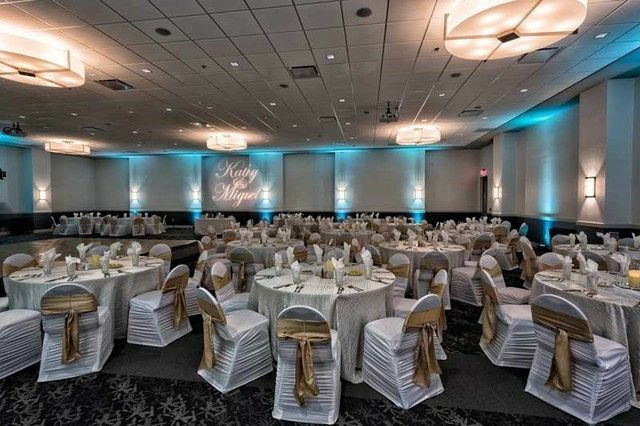 The larger space, Red Oak Ballroom B, welcomes the maximum 480 guests. 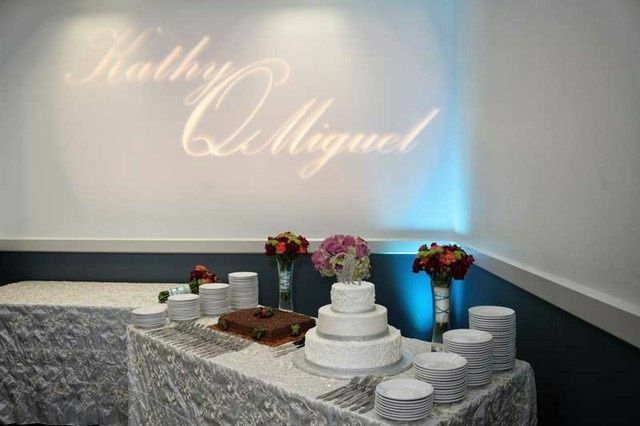 Both spaces are elegantly decorated and designed, with the opportunity for couples to add their own decor and really make the spaces their own. 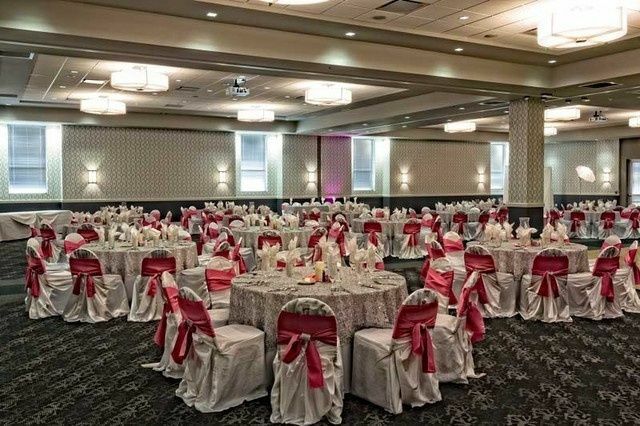 They can host wedding ceremonies and receptions in this venue, using both ballrooms or one of the ballrooms and the stone-floored foyer for their events. 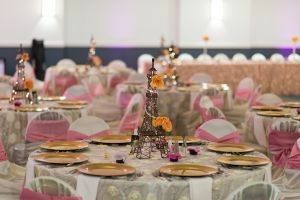 This venue also welcomes couples for bridal showers, engagement parties and rehearsal dinners. The end result was beautiful! Our coordinator Priscilla was very helpful the two days leading up to our event. Prior to that it was hard to get immediate call backs. Wouldn't get them unless I called again and again. Initially was given the ok to extend payment plan closer to date of wedding then notified last minute it would have to be paid the day they left me a message. No notice given. 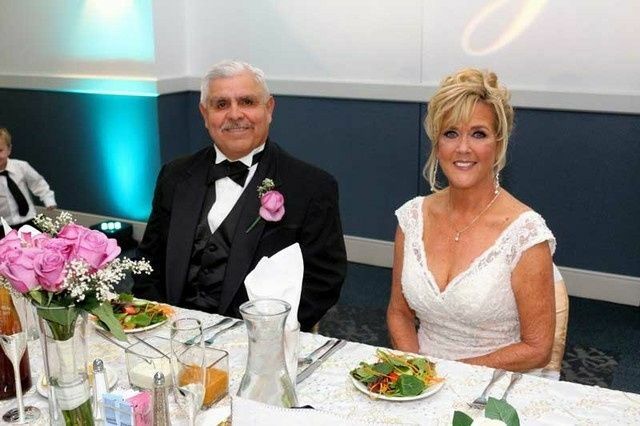 Though all our guests really enjoyed the venue and my husband and I had no issues that day either, we just wish the time leading up to our event went as smooth. 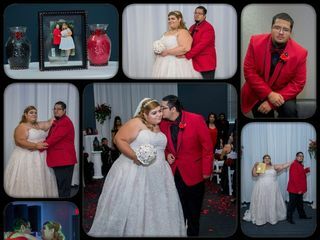 Overall satisfied but glad all the planning is over ha! Was always there to answer my question and also on time for my event thank you.